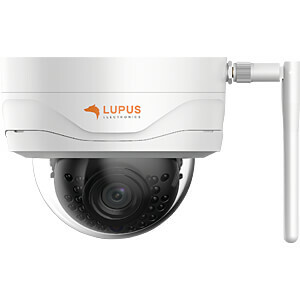 LUPUSNET HD - LE204. Cutting edge HD protection for your home. 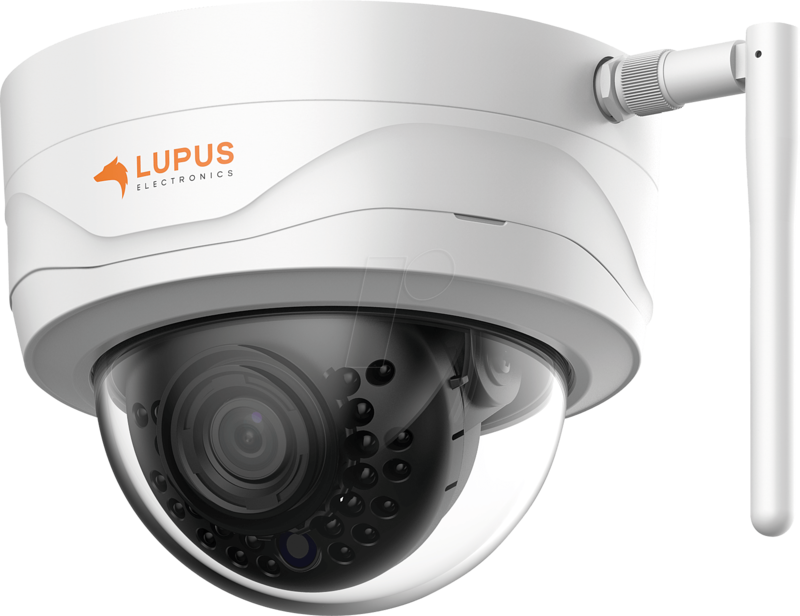 The LUPUSNET HD - LE 204 is the new cutting edge video surveillance camera by LUPUS-Electronics. A maximal resolution of three megapixels (2304 x 1296), a wide angle view of 100°, and 30 meters of night-vision are combined in one camera to allow you to secure your property perfectly. 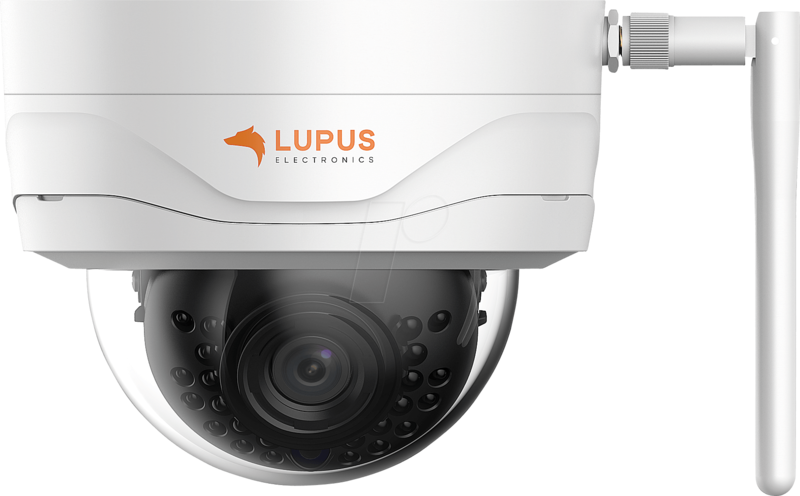 Built in a state of the art dome chassis with proteciton class IP 67 and IK10, neither cold winter nor hot summer pose any threats to this camera. It is the real jack-of-all-trades. We developed the menu of this camera series to make the control of the camera as easy and intuitive as possible for you. In case you have any questions, you can of course always contact us! 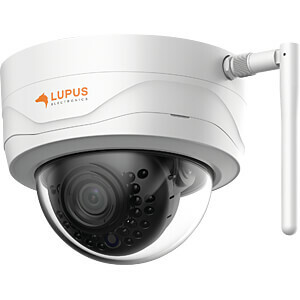 The IP camera LE204 is easy to install. The LE 204 can easily be set-up via the free-of-charge iOS and Android app. An installation wizard guides you through the initial set-up and allows you to set-up a worldwide remote access to the camera without having to hassle with complicated network settings. You can connect the LE 204 via Ethernet cable and WLAN and features a very sturdy and weather resistant IP-67 and IK10 chassis. Video surveillance helps you to prevent burglaries and allows you to solve a crime. However, a video surveillance system is not a substitute for a professional alarm system. You can integrate our cameras into our smart home alarm panel. Hence, if you receive an alarm by our alarm panel, you can immediately check your home or office. The image shows the main interface of the alarm panel.